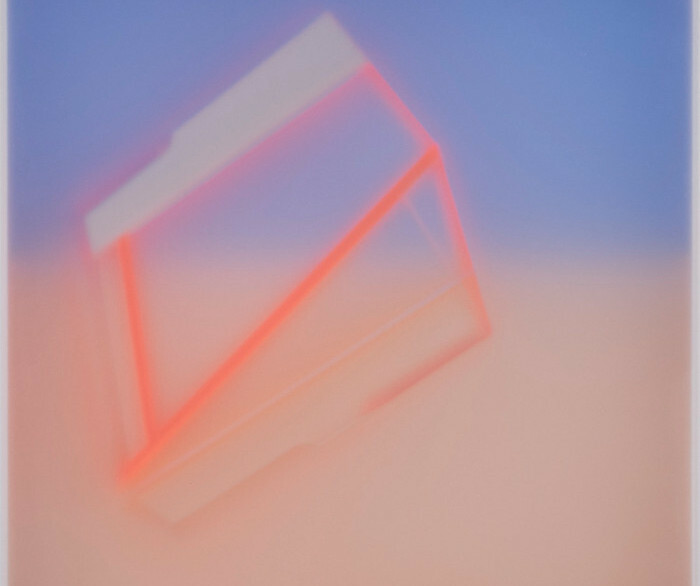 Join us Thursday, June 14th from 6-8pm, experience renowned artist Dana Donaty at the Coral Springs Museum of Art for the Opening Reception of Profoundly Playful: A Survey of Work. Exhibition on view June 2 through August 25, 2018. 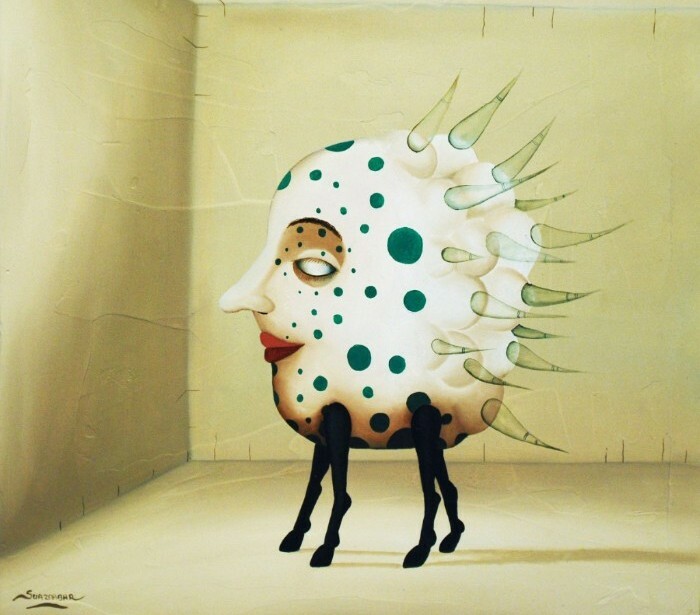 Widely recognized for her provocative canvases with unusual narrative, Donaty’s unmistakable satirical lexicon is a perfect collision of reality and fantasy, outlandish burlesque, psychological flirtation and a super charged palette that is like a party about to get thoroughly out of control. 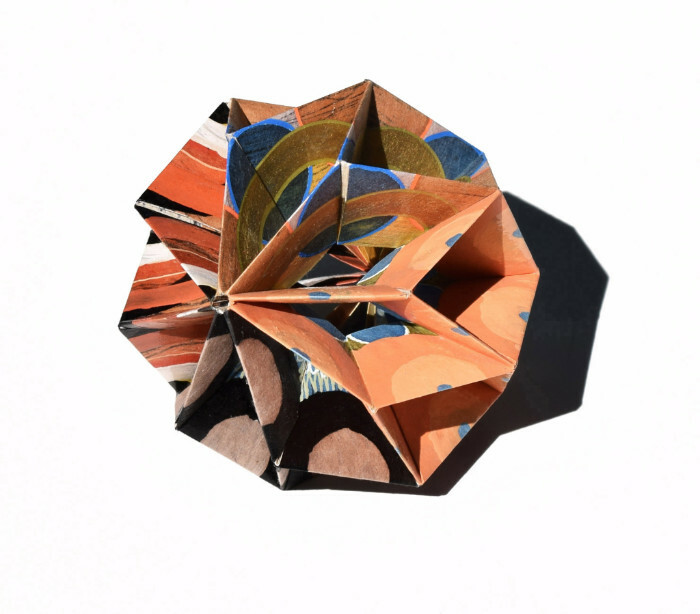 She has completed many award winning public art projects, featured in over 50 national and international publications. She has garnered multiple awards within the design industry, as she has been sought after to create unique commissions for high profile residential and commercial projects. 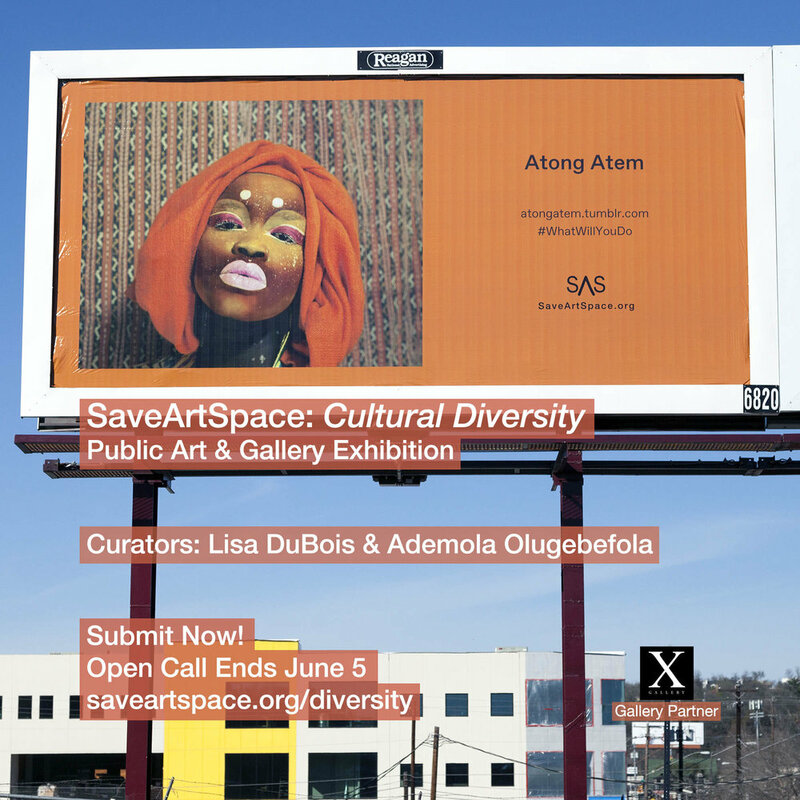 Through public art and gallery exhibition, SaveArtSpace and X Gallery will celebrate the diversity in Harlem that makes it such a unique evolving community. "Superfine! 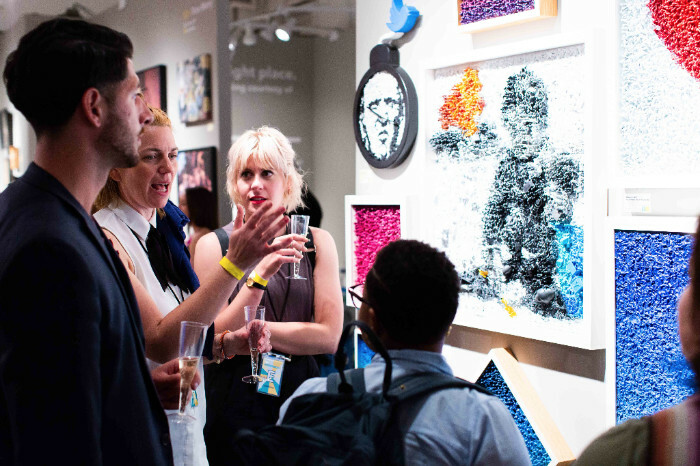 is a new kind of art fair: welcoming and affordable." Fall in love all over again with Superfine! NYC. 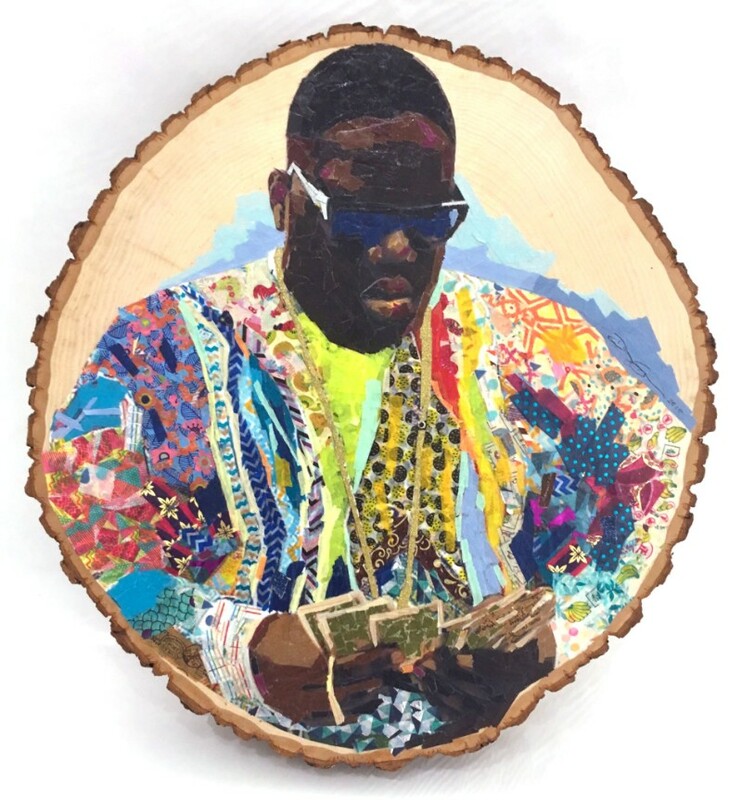 Art to fall in love with. That's what thousands of New Yorkers found this past week at the second annual edition of Superfine! NYC in the Meatpacking District. 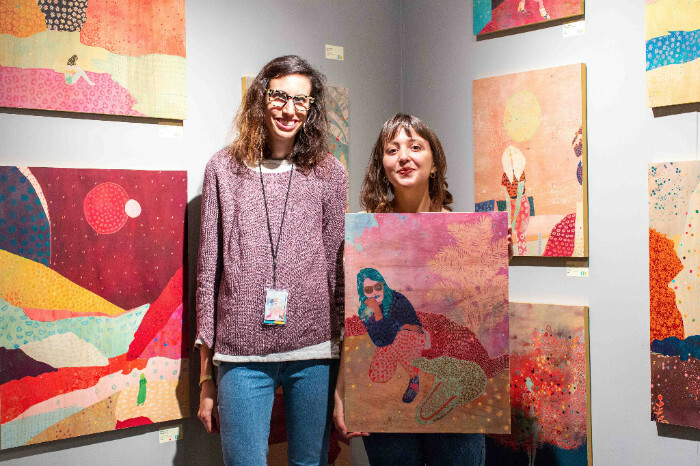 78 booths full of artists + art professionals put forth their best work and their tireless energy for four days and five nights at New York's favorite emerging art fair. 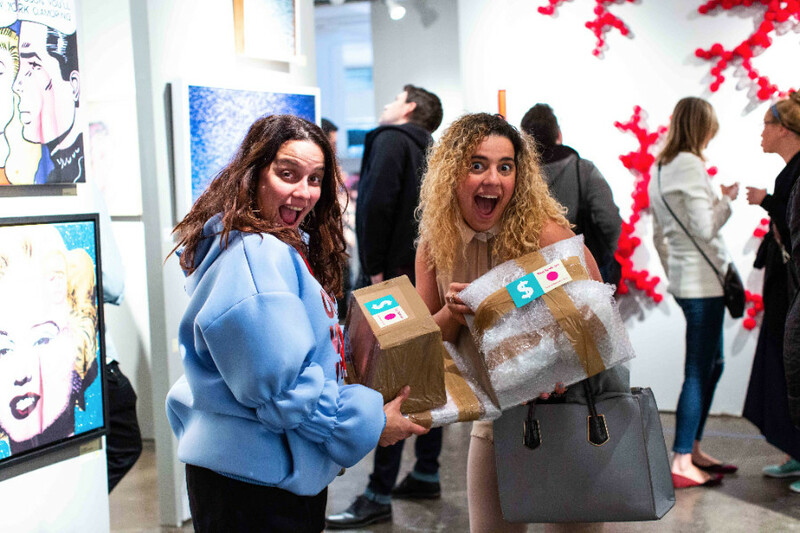 Sales were brisk across the board with notable New Yorkers like Lin-Manuel Miranda (writer of Hamilton) taking home works by the hundreds of artists that made up Superfine! NYC. New works from Jersey City-based Deep Space Gallery's RU8ICON1 and Pittsburgh-based Box Heart Gallery's Sherry Rusinack and Nicole Gronvold Roller all found New York homes; as did those of solo artists including Wade Asa (NC), Richard Ahnert (Toronto), Monica Delgado (NYC), Noel Kassowitz (Miami / Washington DC), Shamona Stokes (Jersey City), and many, many more. While the art on the walls was certainly the focus, visitors also sipped SŌTŌ sake + sake-tails, delved into dim sum courtesy of Chinatown trailblazer Nom Wah Tea Parlor, and munched bites from Ancolie's "healthy French" in-fair epicurean cantine and Snowdays' one-night snow cream pop-up. Performance art also lit up the floor with Heidi Latsky Dance, Dream Caverns, and a Girls' Night Out performance by Sylva Dean and Me. 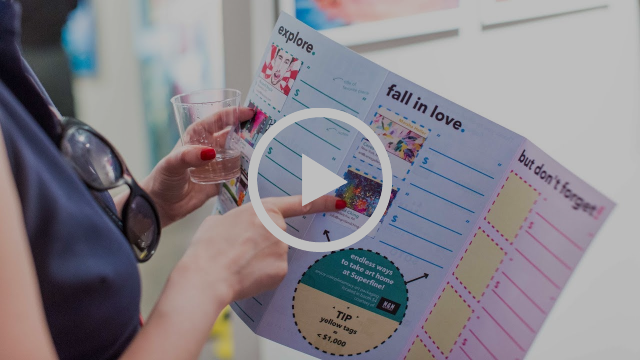 All this incredible art wouldn't be possible without you: our passionate exhibitors, devoted collectors, and talented journalists who help us tell the story of the new, inclusive art market we're building with each edition of Superfine! around the globe. We thank you and invite you to join us in stepping back inside Superfine! NYC one last time. Want to re-live the fair in video form? Missed the fair, but still want to fill your home with original art? 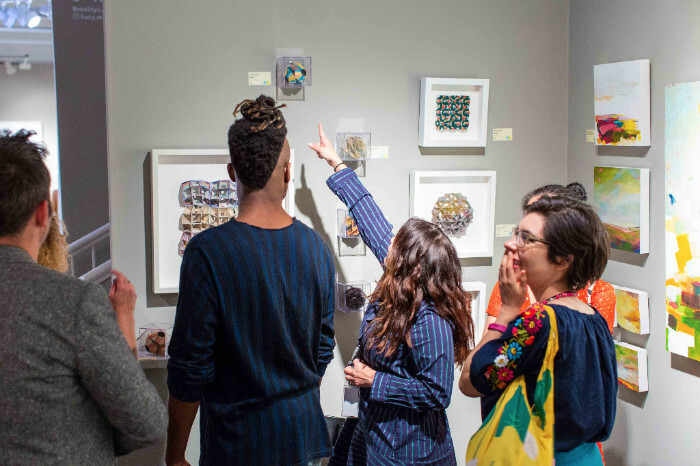 Above, clockwise from top: artist Abby Elizabeth introduces collectors to her work, artist Emma Repp with a happy new collector, a guided tour stops at the Box Heart Gallery booth. Thank you to all of our supporters in the media, you help us spread the Superfine! message directly and honestly, and we appreciate your hard work! 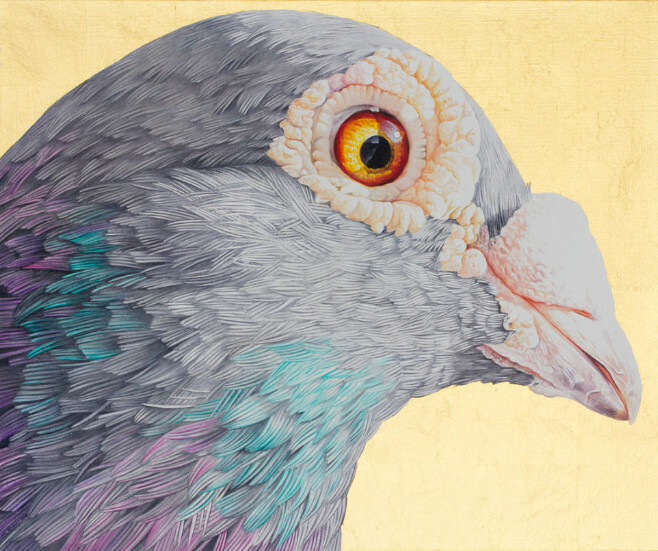 Above, clockwise from top: "Biggie 1" by Damian Gonzales (Deep Space Gallery) $1,800; "Untitled I" by Marcelo Suaznabar (Spence Gallery) $1,500; "Taschen Series IV" by Kal Mansur (reference: contemporary) $550; "Tyson's Corner #2 - Racing Pigeon" (Clara Arts) $3,000; "A King's Tale" by Andrew Ooi (Box Heart Gallery) $250. Below: ecstatic collectors with new works to take home!